(EN) Version with two cabins and two heads. 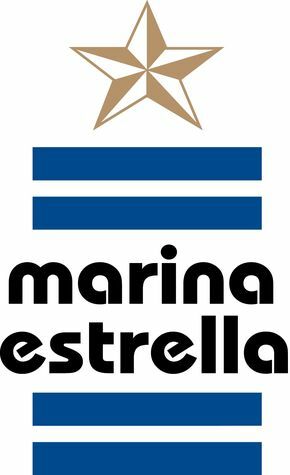 Другие яхты Marina Estrella S.L. Посмотреть все яхты Marina Estrella S.L.